Arizona Center for Afterschool Excellence – New OST grant available to Title I Middle Schools in Maricopa County! Home / News / New OST grant available to Title I Middle Schools in Maricopa County! New OST grant available to Title I Middle Schools in Maricopa County! After-School programming is a vital component to a successful school, but without funding, it is often forgotten. We’d like to invite you to get to know Inspirement Tribe, an innovative After-School program provider that is new to our Arizona community. In the video below, the founder and CEO, Tyree Dillingham, shares her insights and wisdom on what makes a successful After-School program and how to fund it. 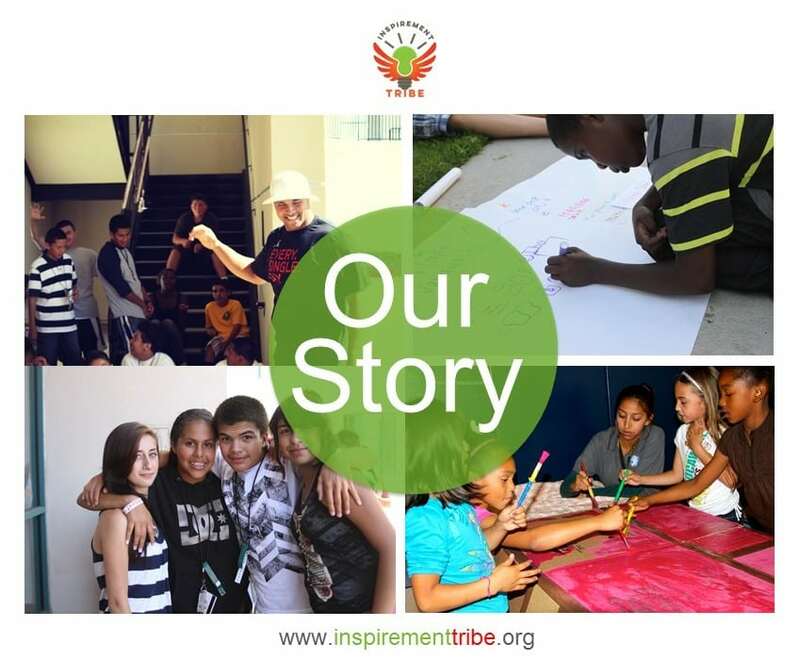 Inspirement Tribe’s unique approach to After-School programming utilizes Social Emotional Learning (SEL) principals and drives attendance and graduation. To learn more, click here to see how they are creating student success through their 4 Pillars to Prosperity programming. To schedule an in-person meeting or video conference, please contact savannah@inspirementtribe.org.